Our experienced team will bring balance to your books. As the head of Sigler Accounting, Nicole Sigler is driven by her love of numbers and her passion for helping people thrive. In 2013, she bought the accounting firm Heller & Wetzler and made it her own after learning the ropes in the business, first as a Heller & Wetzler intern and then as a full-time employee beginning in 1996. Nicole became a licensed CPA in 1998, and by 2008, she was a full partner at Heller & Wetzler. Today, she is using her years of experience to help a range of clients feel great about their finances. Nicole is a member of the American Institute of Certified Public Accountants, Michigan Institute of Certified Public Accountants, and a Quickbooks Certified Pro Advisor. She is an active community member, having served on the boards of many organizations including as board treasurer of the Ypsilanti Area Visitors and Convention Bureau. She is a member of the Ypsilanti Rotary. 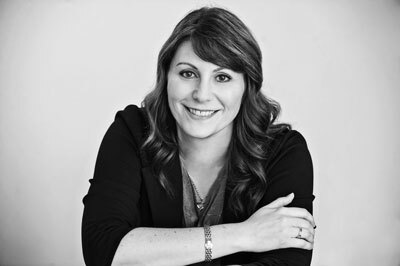 Nicole puts the ability in reliability, meeting clients’ needs every day with accuracy and unparalleled commitment. She joined Sigler Accounting full-time in 2008 after graduating with a Master’s in Science and Accounting from Eastern Michigan University. She also did her undergraduate work there in Business Administration. 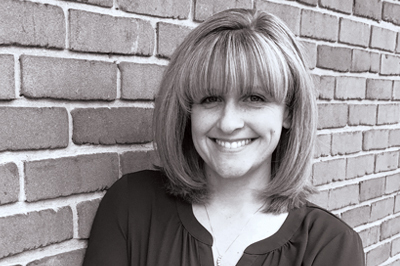 Nicole’s expertise and dependability make her an essential part of Sigler Accounting. When she’s not hard at work, she lives in Westland with her family.